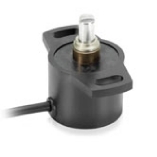 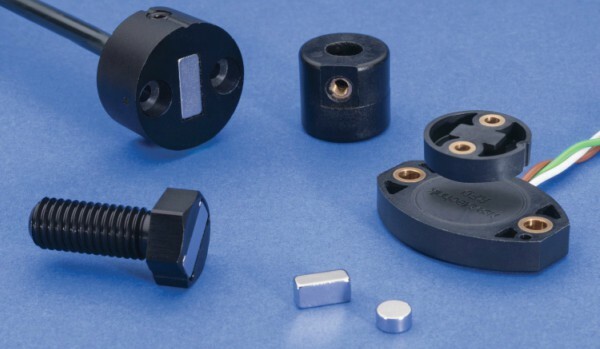 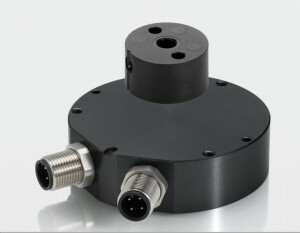 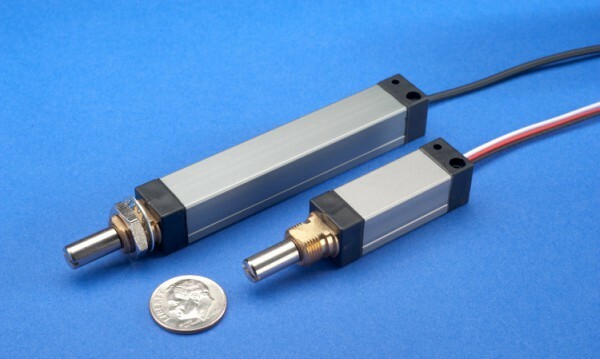 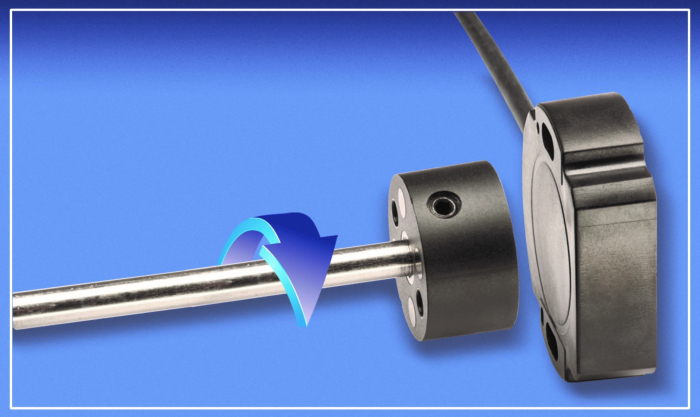 RSC 2800 Series of non-contacting, magnetic angle sensors measure 0 to 360° and feature a programmable angle span, accuracy to ±1°, high EMC tolerance and -40 to +125°C operating temperature range. 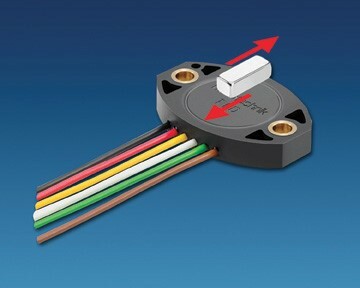 Sensors are sealed to IP54 or IP 65, depending on model, and linearity is ±0.5% or better. 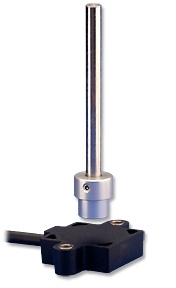 Single and redundant output versions are standard.